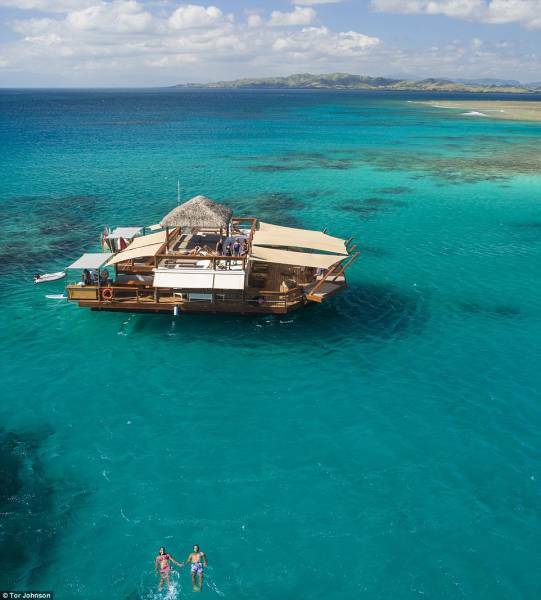 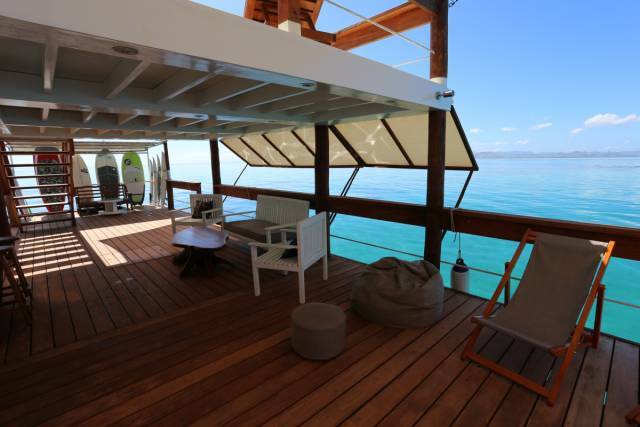 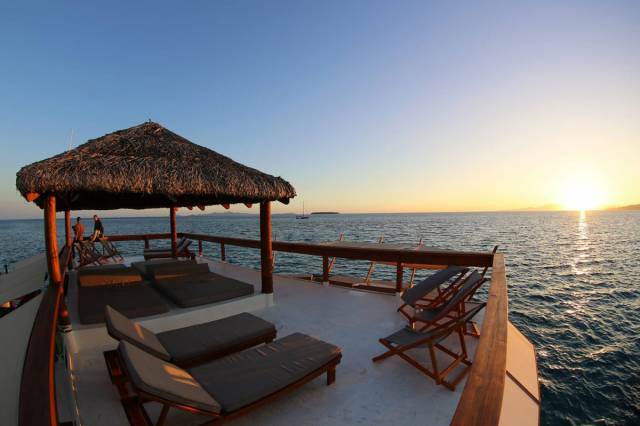 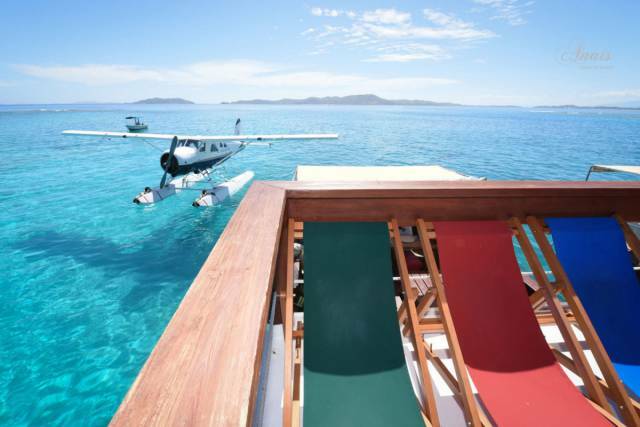 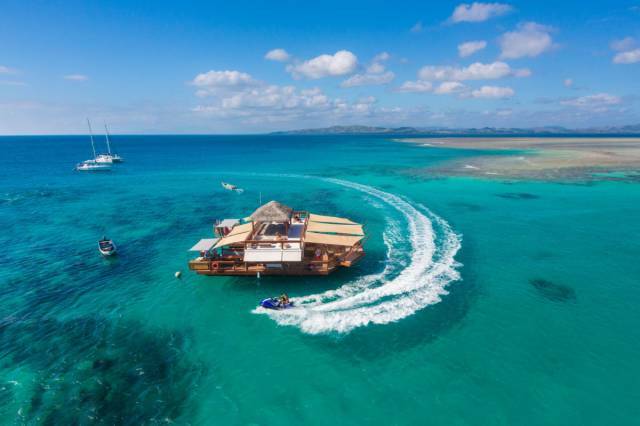 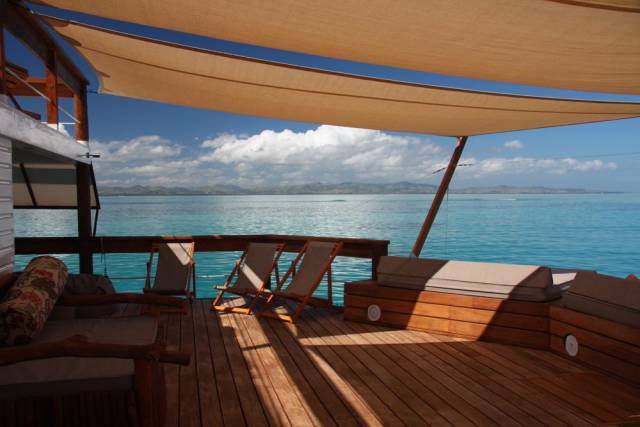 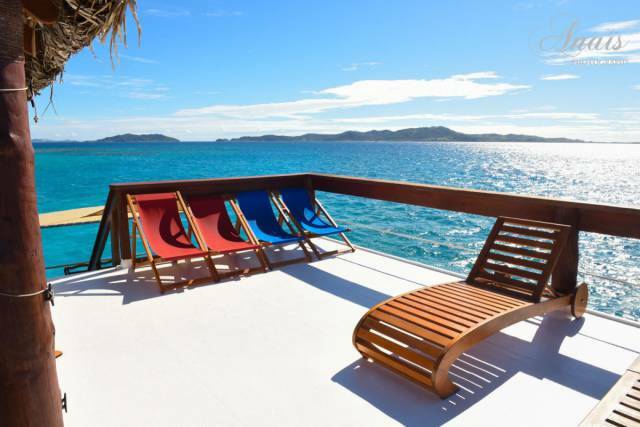 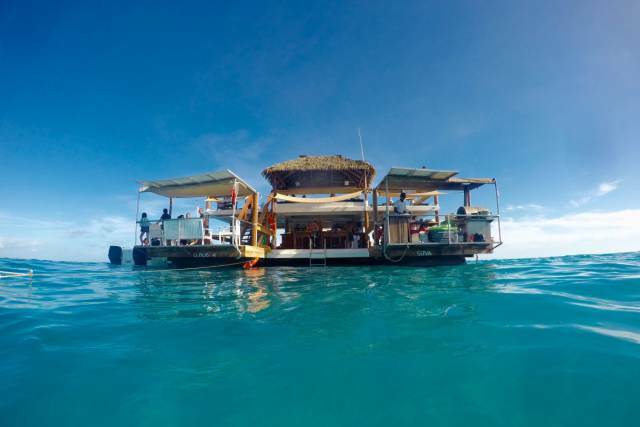 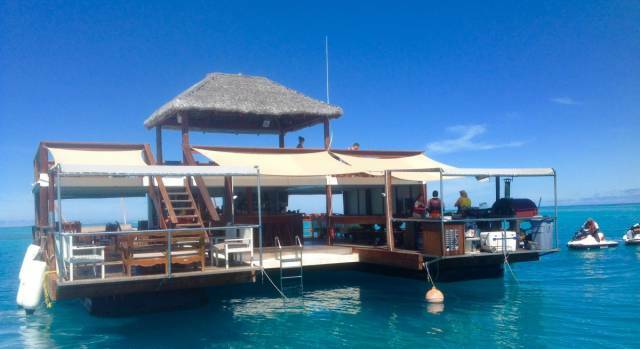 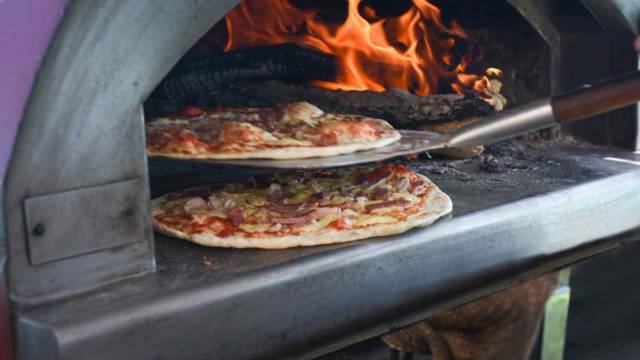 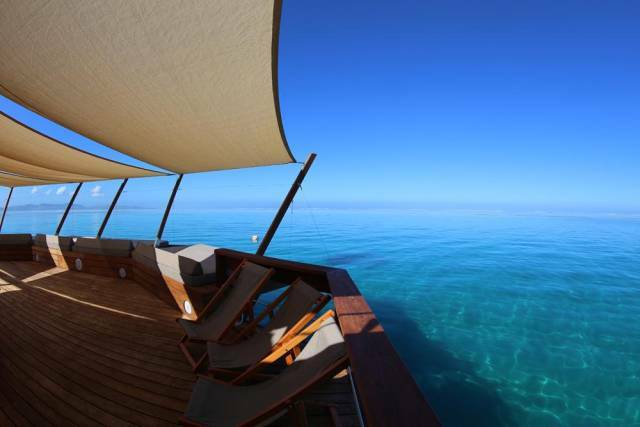 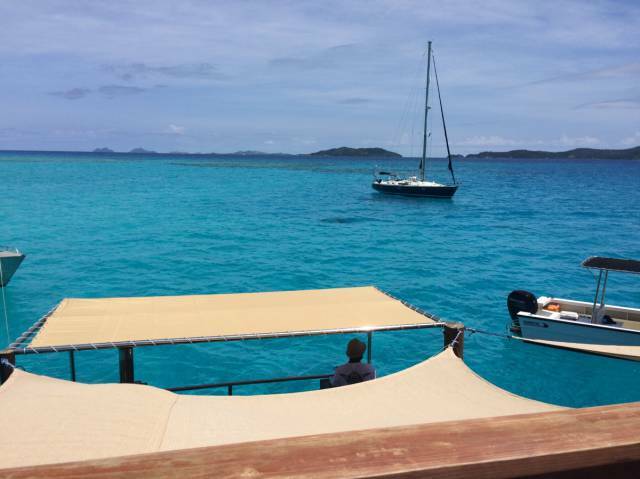 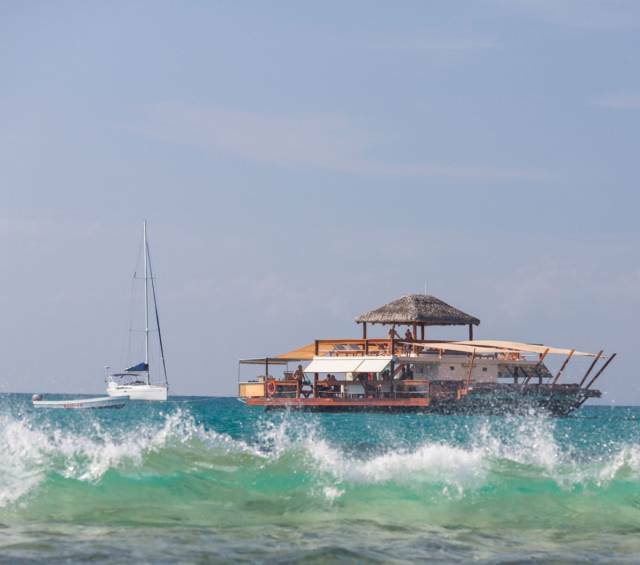 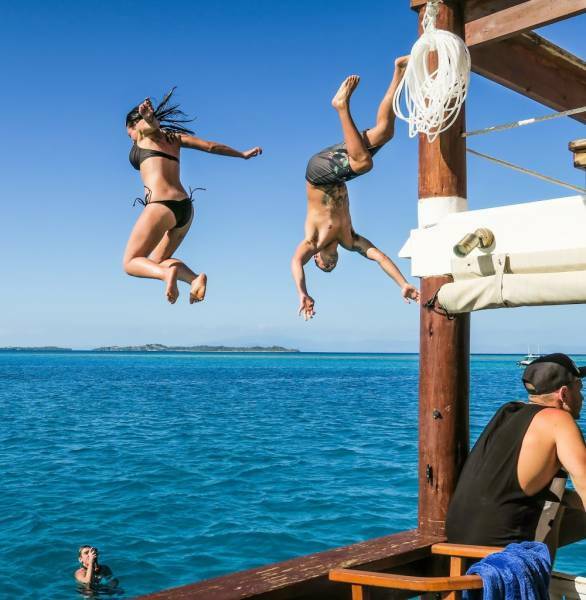 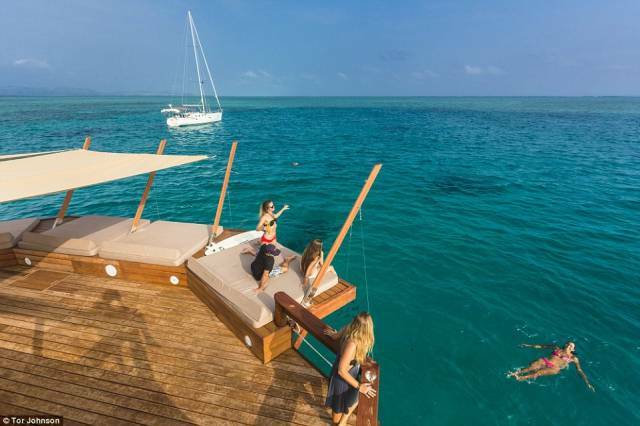 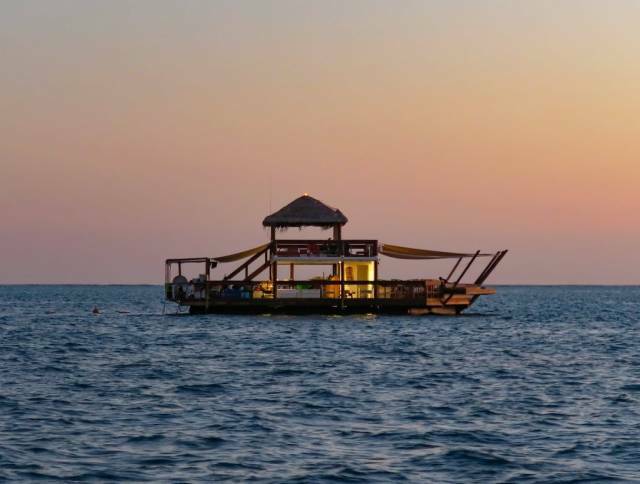 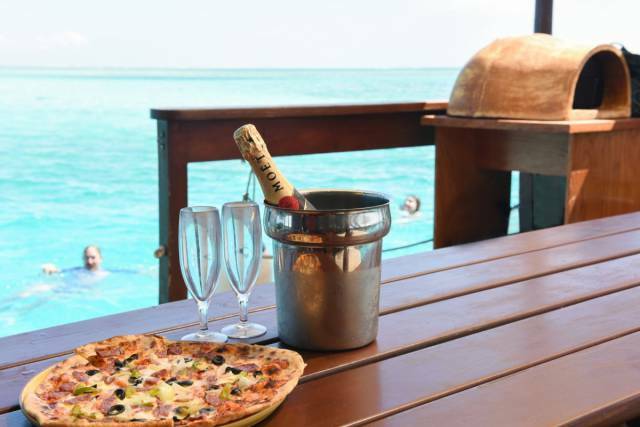 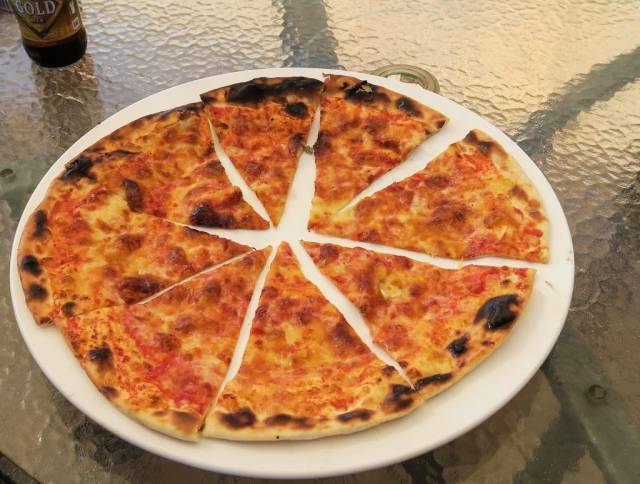 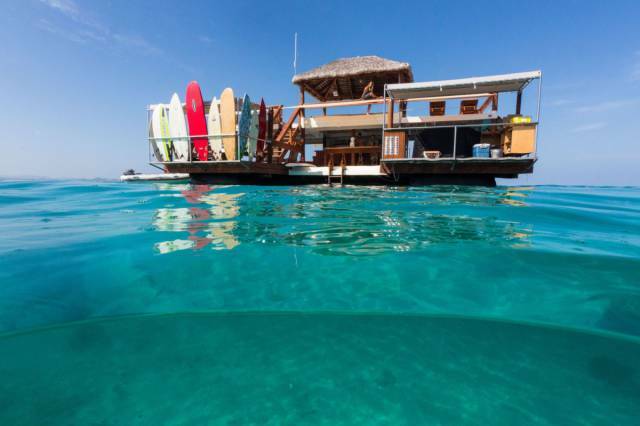 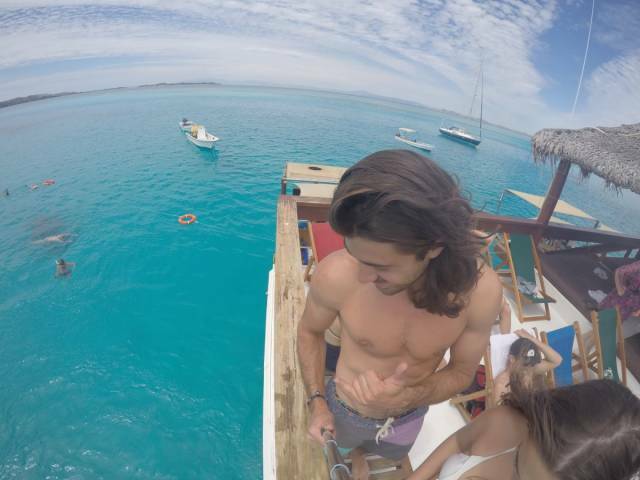 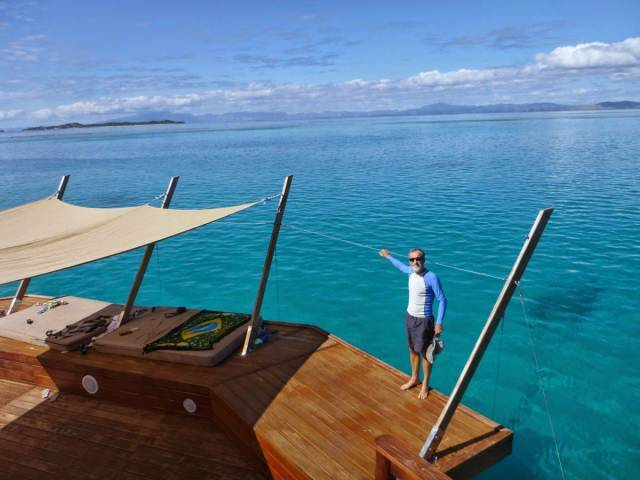 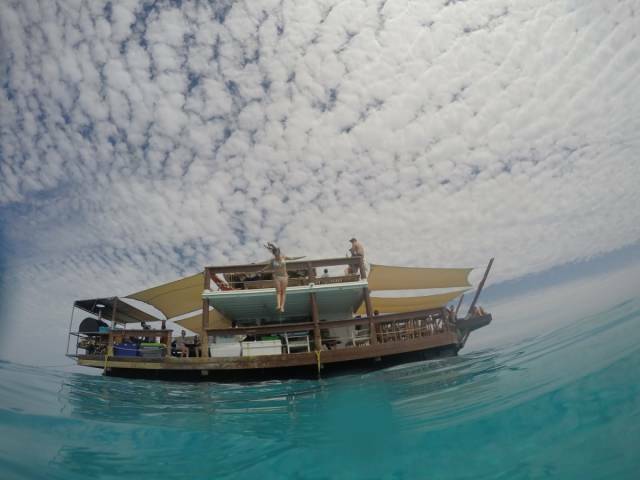 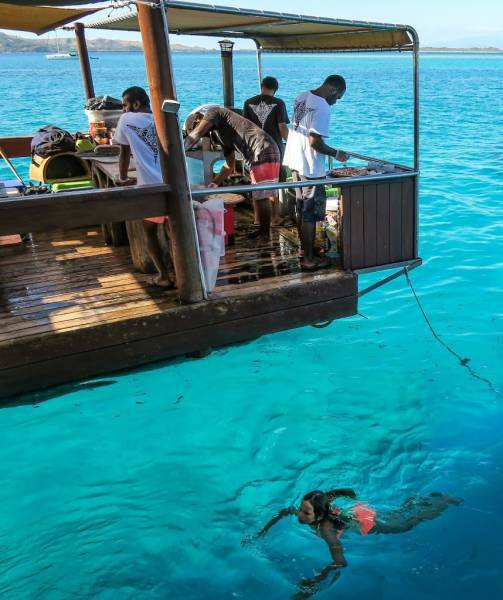 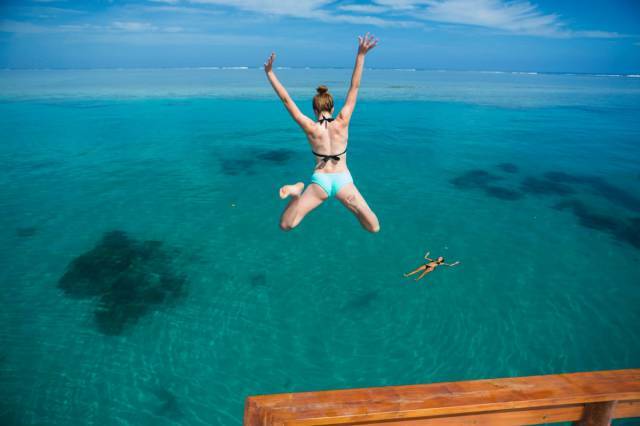 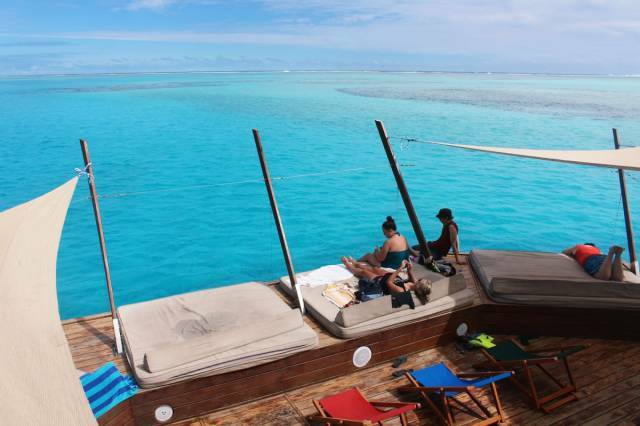 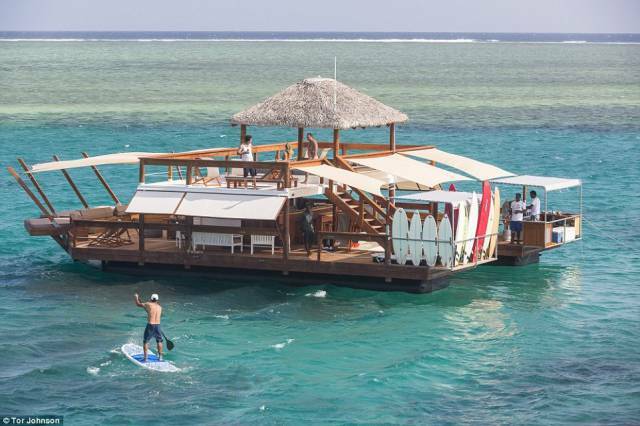 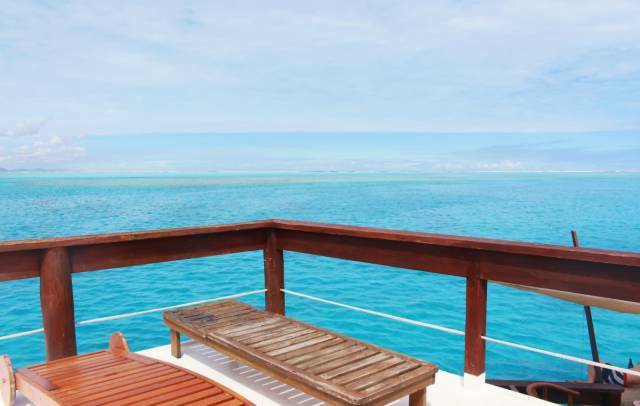 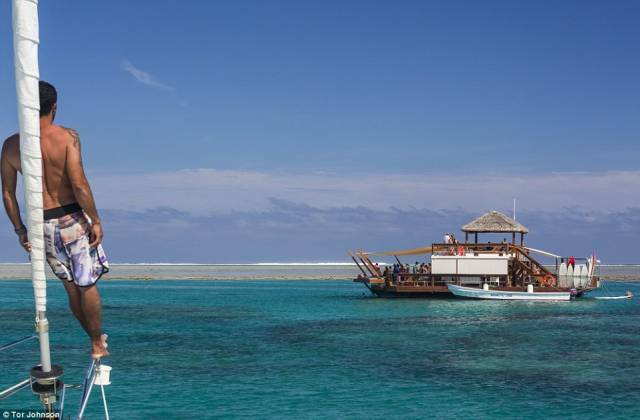 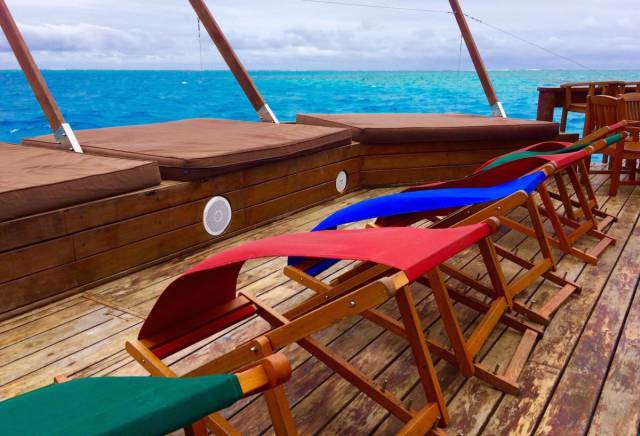 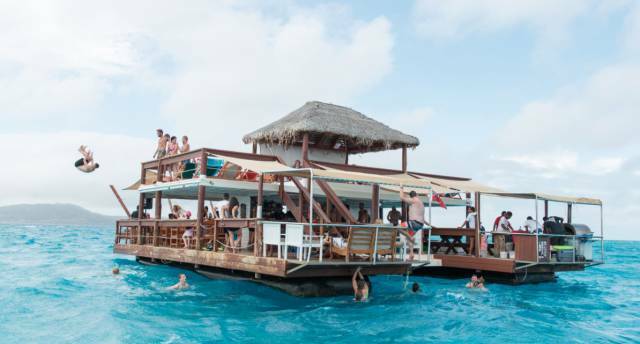 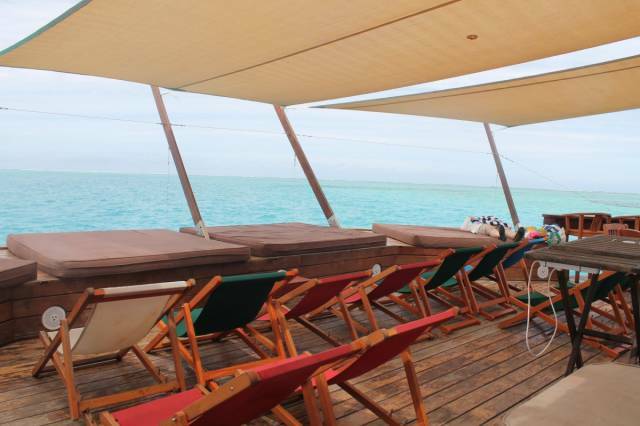 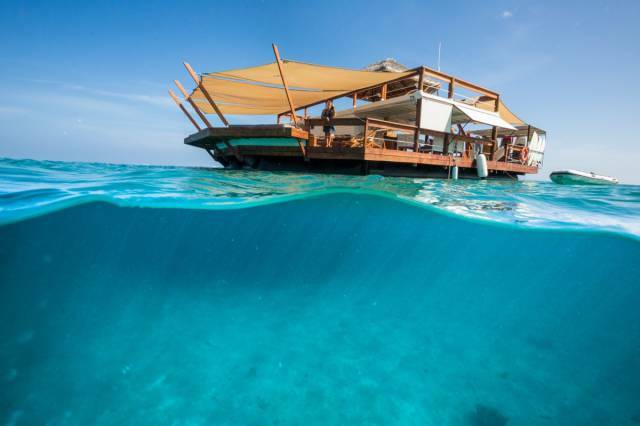 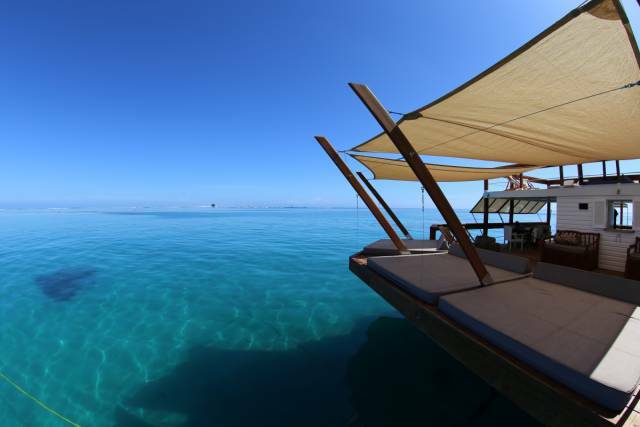 Cloud 9 is an amazing two-story floating bar and Italian wood-fired pizzeria in the middle of the Mamanuca Islands in Fiji. 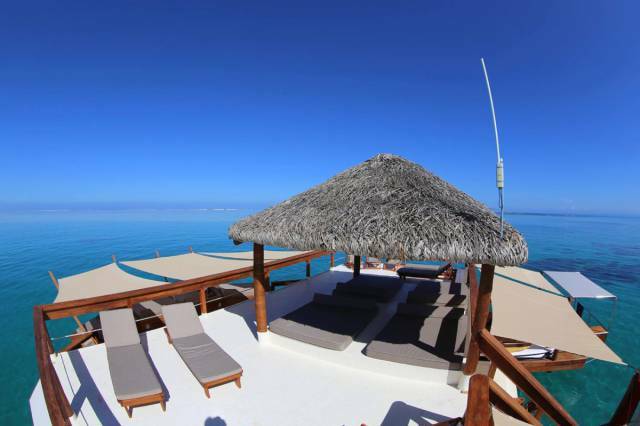 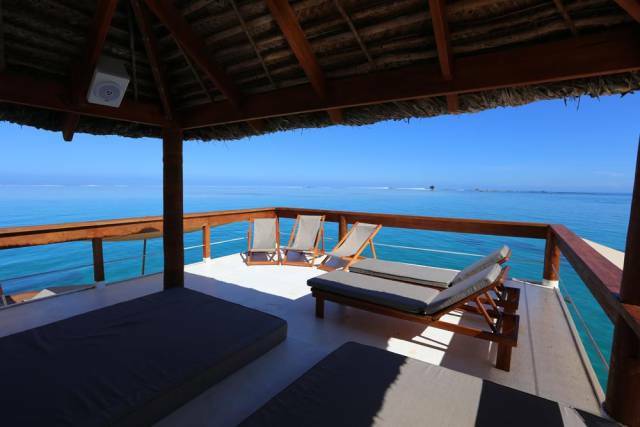 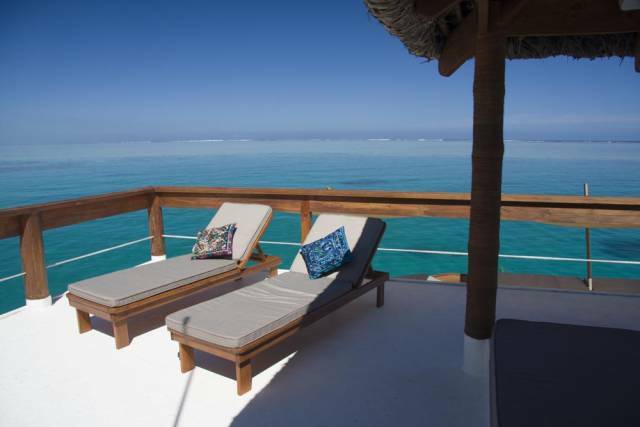 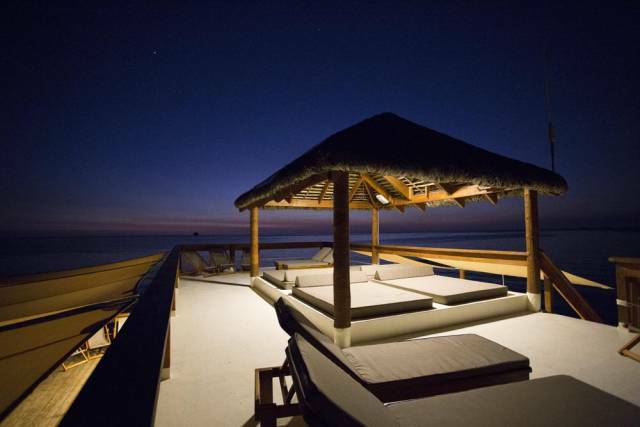 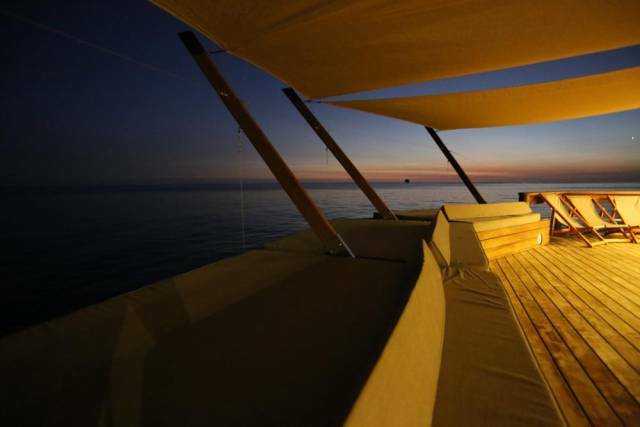 It is surrounded by turquoise blue water and picturesque views. 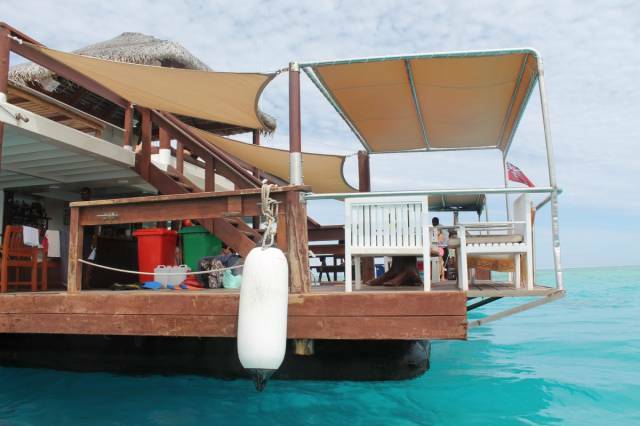 You can also have access to different water toys like kayaks, surfboards, snorkeling gear and jet skis. 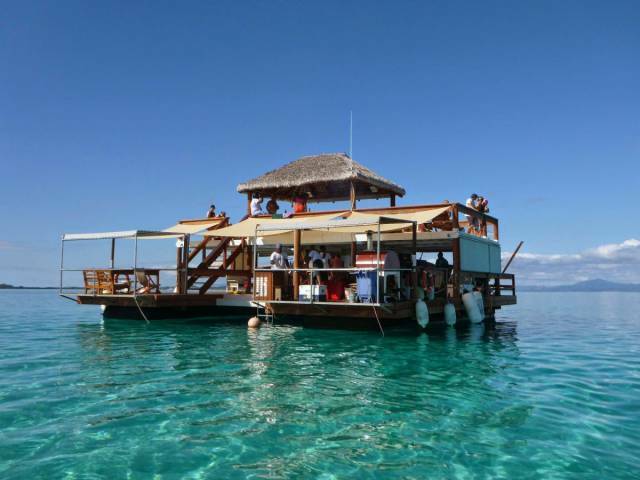 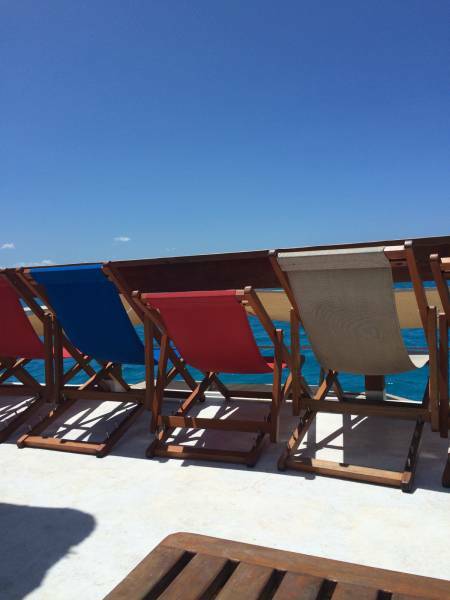 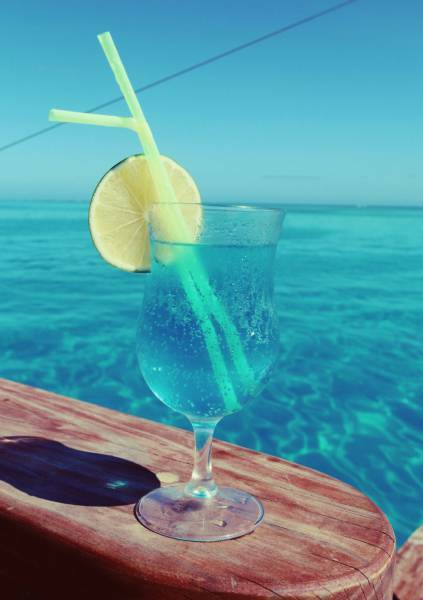 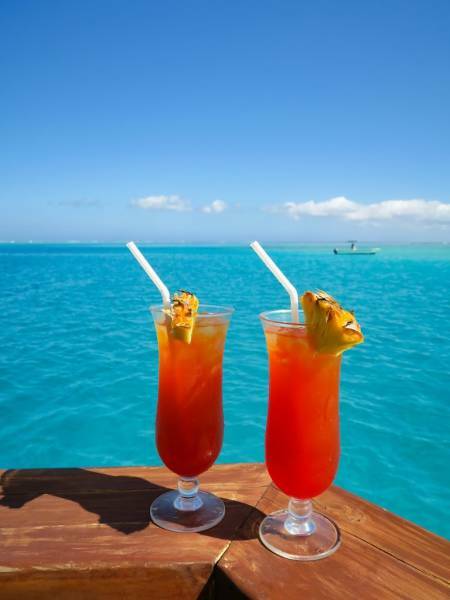 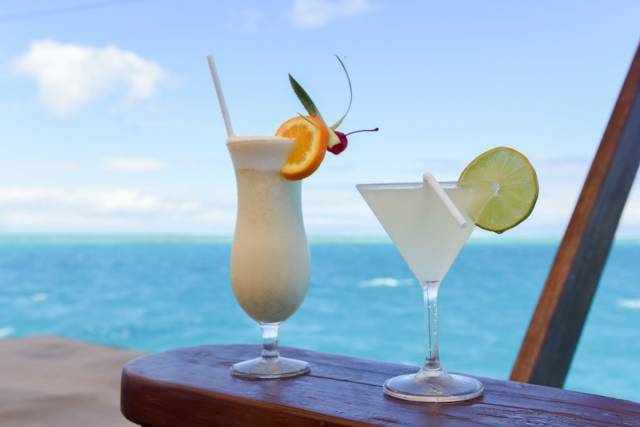 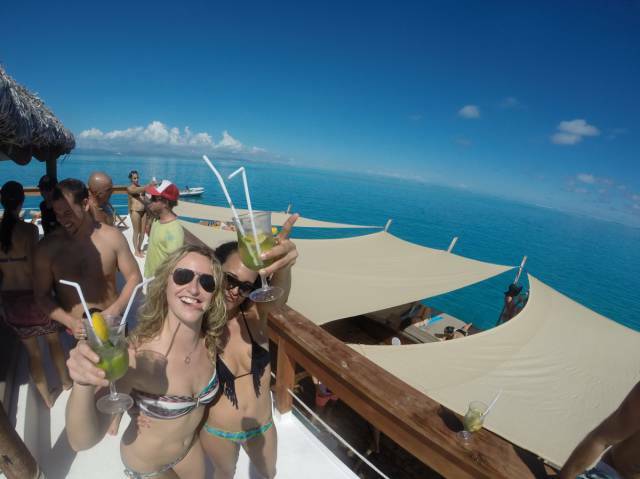 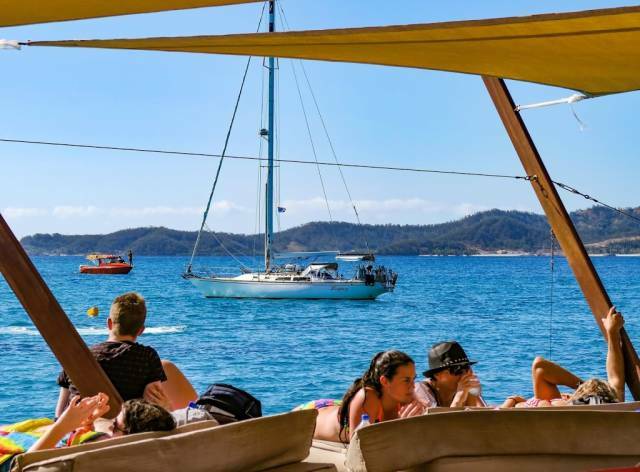 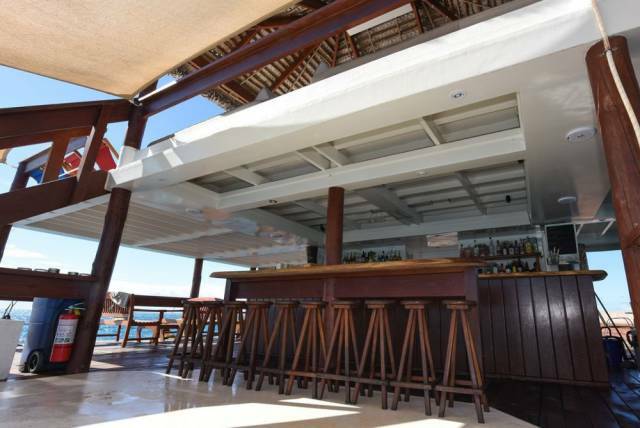 Cloud 9 caters to all events at the ocean and can accommodate up to 100 island holiday goers at a time. 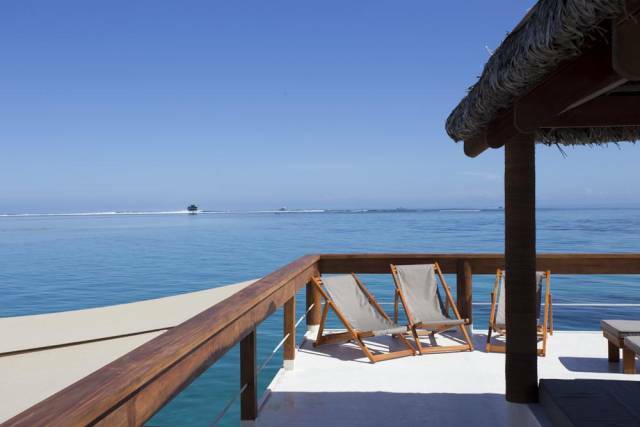 If you want a holiday experience like no other, this is the place for you.